If the injury to your fractured or broken tooth is serious, be sure to ask your dentist in Fresno CA if your tooth can be saved before considering dental surgery to remove or extract your tooth. He or she should be able to tell you if fixing or repairing your tooth is possible, in their hands or in the hands of a dental specialist. Your dentist Dr Donan should also be able to tell you the approximate cost of replacing your tooth or teeth and how long it will take to do so. This will help you decide what to do. The answer is not always yes. Repairing or replacing broken or fractured teeth can be expensive. 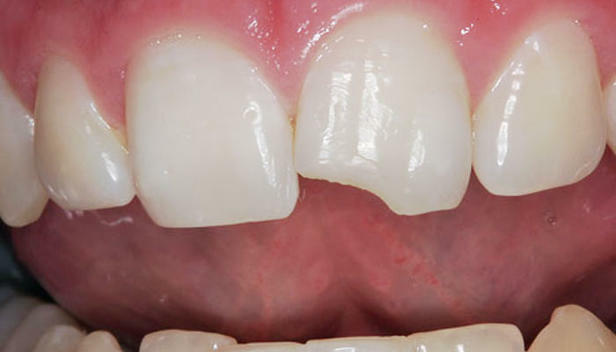 Unfortunately, failing to fix or replace missing teeth can be even more expensive. Still, even if you can save your tooth, there is no absolute answer as to whether or not you should save your tooth. You need to know the prognosis or the expected outcome for your broken or fractured tooth or teeth in order to answer this question. Once your dentist in Fresno CA has evaluated your situation, he or she should be able to discuss your options so you can make an informed decision as to whether saving your tooth or teeth is worth the investment.